So here we go....... without doubt the most fun wedding of all time! 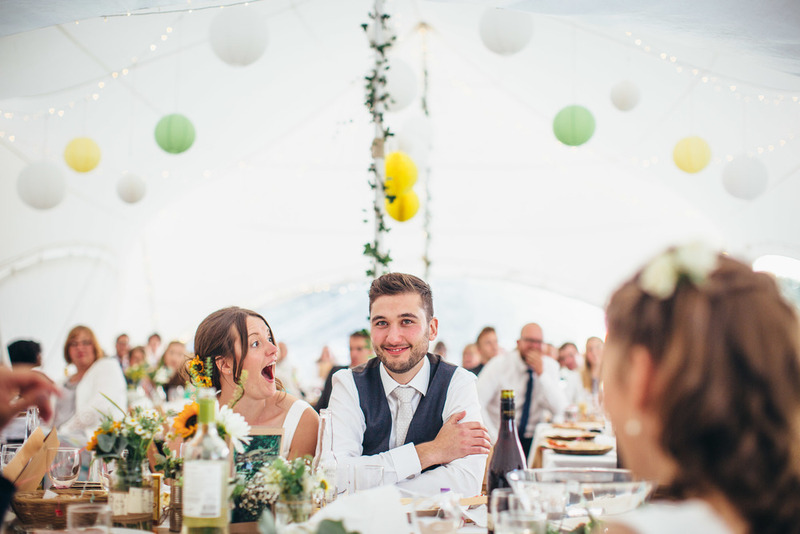 (I would know, i've been to nearly 100) Ben and Ceri, you are simply epic and very talented wedding throwers! Make sure the first dance has very little swaying and more choreographed excellence to wow the audience! Have a Dachshund Pup as a guest! I'm not sure I could have loved photographing this wedding more really...!